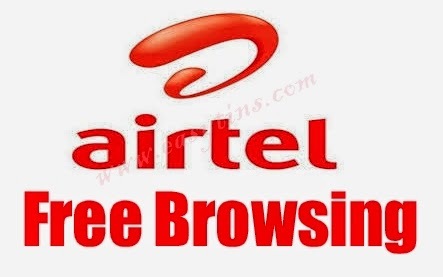 Airtel is back again after hiding for a very long time, they will be rounding up the year with this tweak . hehehe. They can't hide for long . be used to power all apps and to download unlimitedly. Let's check out the settings. Then tap on SAVE and choose UNITED STATE as your country region and finally go to MORE OPTIONS with this below configuration set up. You can now go back and tap on START . So browseand download unlimitedly while it last. 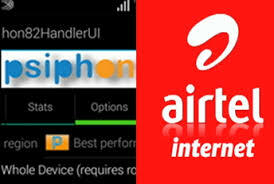 Notice: keep this cheat confidential away from airtel staffs to prevent it from getting blocked.